Be saved immediately – AIS MOB Live location on your PC / Plotter! More safety for having 100% fun! 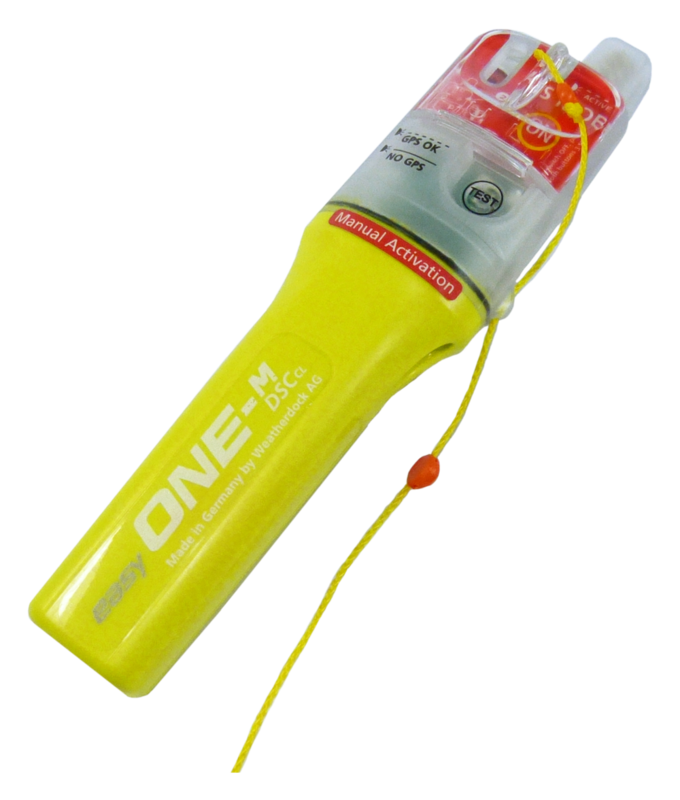 The best AIS MOB ever Palm sized and ready to use. More safety for 100% fun at watersports. 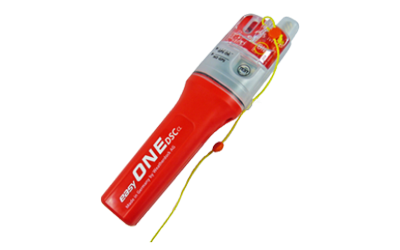 In case of a “man over board“ situation, the life jacket inflates and exposes the easyONE which is placed between the folded blatter. When fully submerged, the unit is activated and the antenna is automatically unfolded. 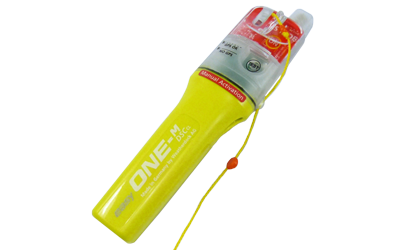 This AIS MOB is attached to the victim‘s life jacket by a cord and floats on the water around the victim. 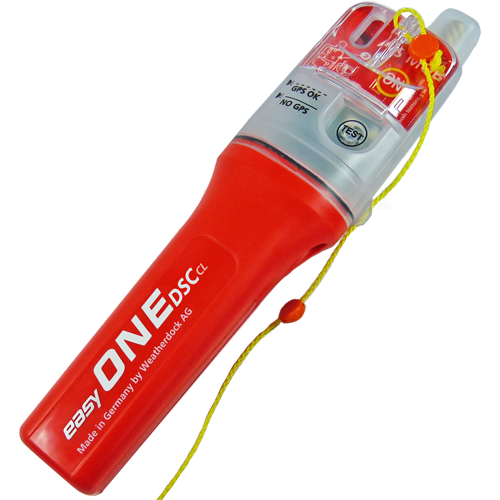 A strong LED flash light ensures better visibility at night. 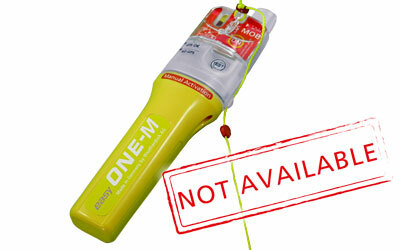 Being activated, the easyONE starts transmitting a full AIS MOB emergency message. It contains the individual unit ID, current GPS position, as well as COG and SOG of the victim. As the unit ID starts with “972…“, each AIS receiver within range up to 7 to 8 nautical miles (bad weather conditions and height of receiving antenna may reduce the range) receives this emergency message. The connected chart plotter or PC screen displays the official MOB symbol (red X with red circle). 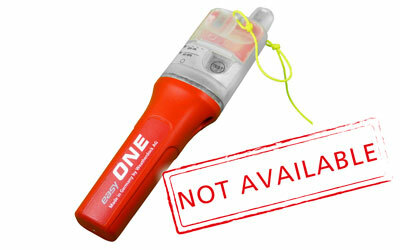 The easyONE is ready to use and registration or license is not required.